Your Facebook life might look like a sprawling mess but Mark Zuckerberg and his team have everything better organised than you might think, and getting a local copy of your data is very simple. 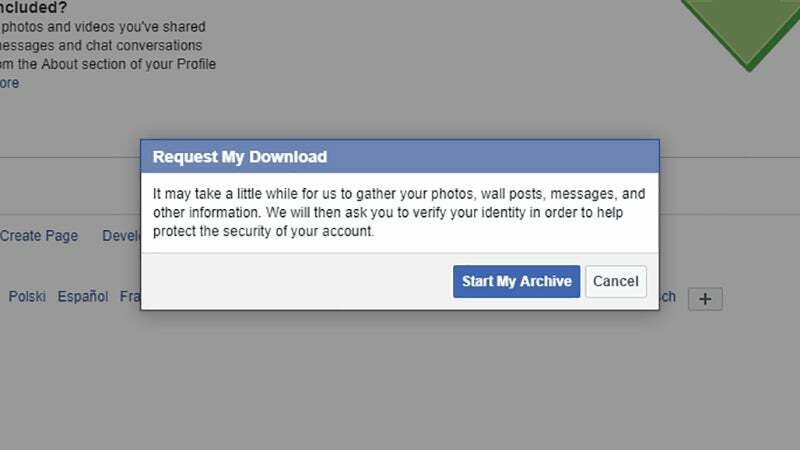 Head to your Facebook settings page on the web, then click Download a copy of your Facebook data. On the next screen, click Start My Archive, enter your password, and confirm your choice — you'll get an email when the archive's ready to go. When you've got the archive downloaded to your computer, you can open up the index page in your browser and click around through your posts, photos, chat conversations and more, right back to when you first opened an account — in some cases it's quite a blast of nostalgia. Should anything ever happen to Facebook's servers, or should you want to delete your account in the future, you've now got a local copy of your social networking. 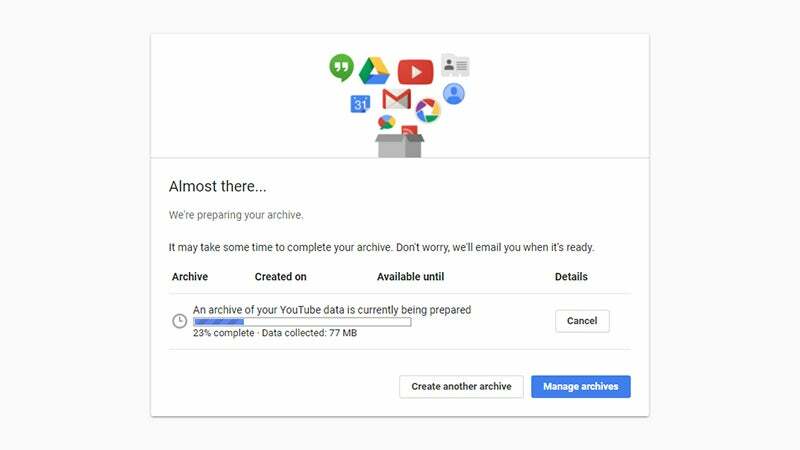 To get copies of your Gmail emails (and indeed just about everything else you've ever uploaded to Google's servers), head to your Google account page on the web and click Control your content then Create archive. 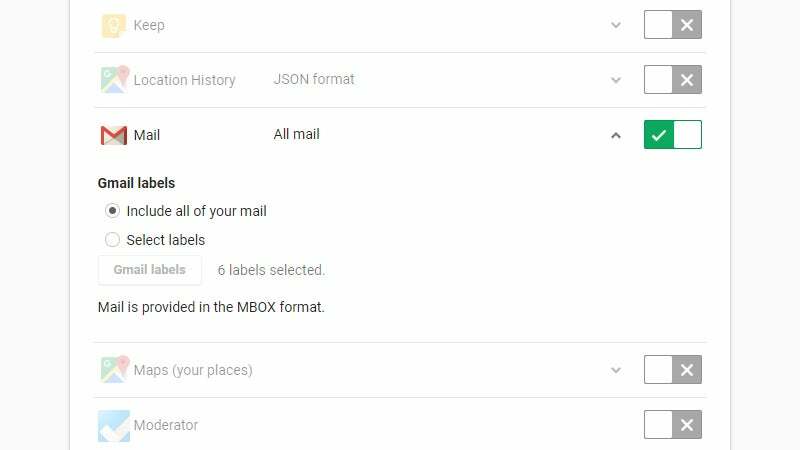 Make sure Mail is ticked (as well as anything else you want to download), use the drop-down menu to restrict your download to specific labels if you'd like to, then click Next to choose an archive file type and delivery method. 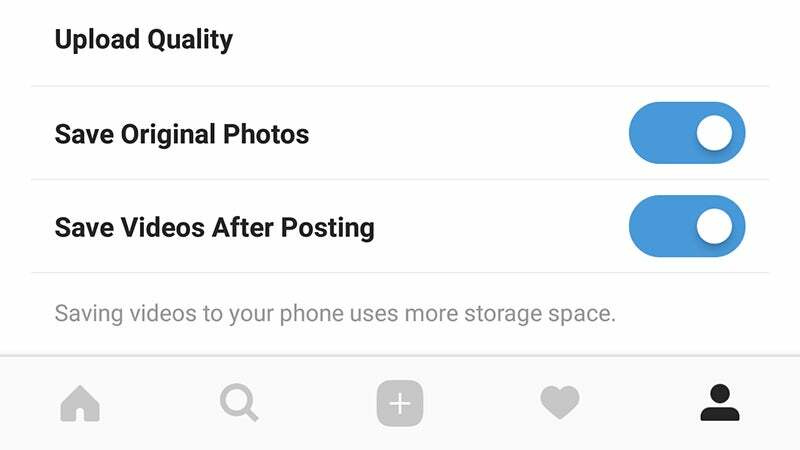 You've got a ton of options for downloading your Instagram photos but none of them are native tools and the quality of these third-party apps varies. There's InsSave for iOS, which costs $US1.99 ($3), InstaSave for Android, which is free but ad-heavy, and DownloadGram and Dinsta on the web, which only download one picture at a time. By far the best tool we've found for the job is 4K Stogram, which is a free download for Windows or macOS. Putting your faith and trust in these third-party developers isn't ideal, and a much better option is to have Instagram save your photos to your camera roll at the same time as posting them, then they can be backed up from there. Look for the Save Original Photos and Save Videos After Posting options on the app's settings screen, which you can get at through your profile page (tap the cog icon on iOS or the three vertical dots on Android). The world's most famous disappearing photo app will actually save your pictures if you want it to (we're talking about your own pictures and videos here — saving incoming snaps is sort of against the spirit of Snapchat). Tap the ghost or bitmoji icon at the top of the camera screen, then the cog icon, then Memories — this is your own personal bank of Snapchat photos and videos that appears on any device when you log into the app. 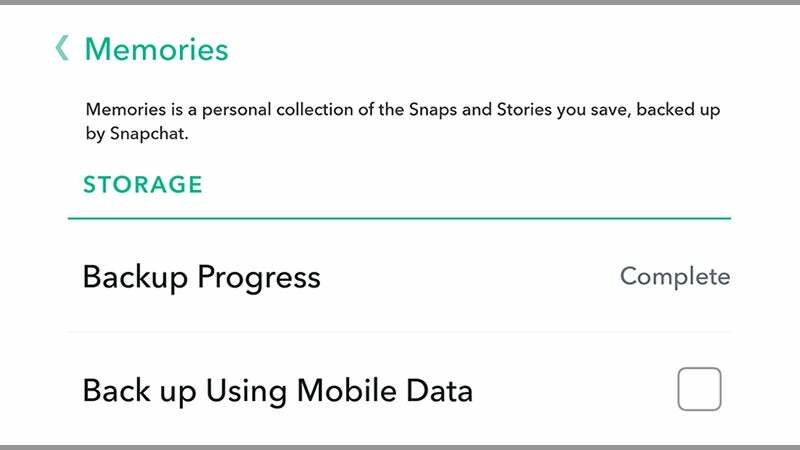 Make sure your snaps are being saved to both the Memories page and your Camera Roll (then you can back them up to other places) and turn the Auto-Save Stories option on too. For individual, non-Story snaps, you still need to tap the save button (bottom left) before sending photos or videos, and this only applies to future snaps you create — there's no way to get back pictures and clips you've sent before turning the Memories feature on. You may well have uploaded a host of art and carefully crafted GIFs to your Tumblr account, and if you've kept the local copies around then it's easy enough to back these up to the cloud using whatever your preferred method is. If your Tumblr posts are the only copies of this stuff you have, then it's a good idea to save an archive locally, just in case Verizon should suddenly decide to raze Tumblr to the ground with no advance warning. Doing this is actually pretty difficult though — Tumblr did have some official backup tools, but they're no longer around. 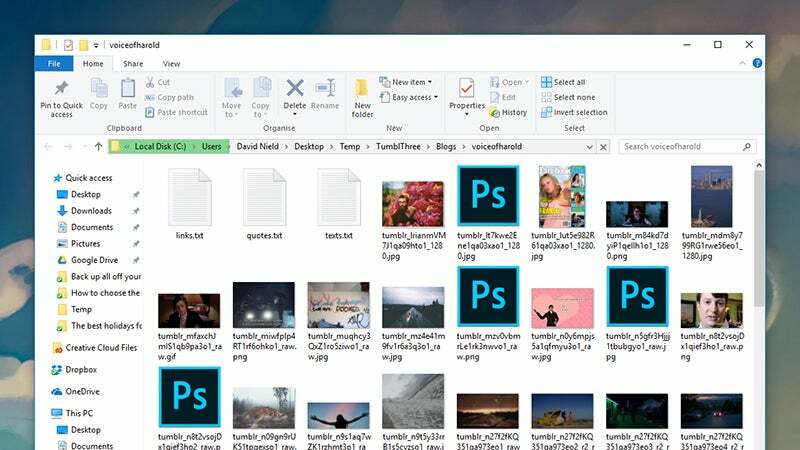 The best option we've found is TumblThree, a free export tool for Windows: read through the usage notes on the download page to make sure you're using it properly. It's not the most intuitive application, so really your best bet is keeping your original photos and videos around locally after sending them to Tumblr. 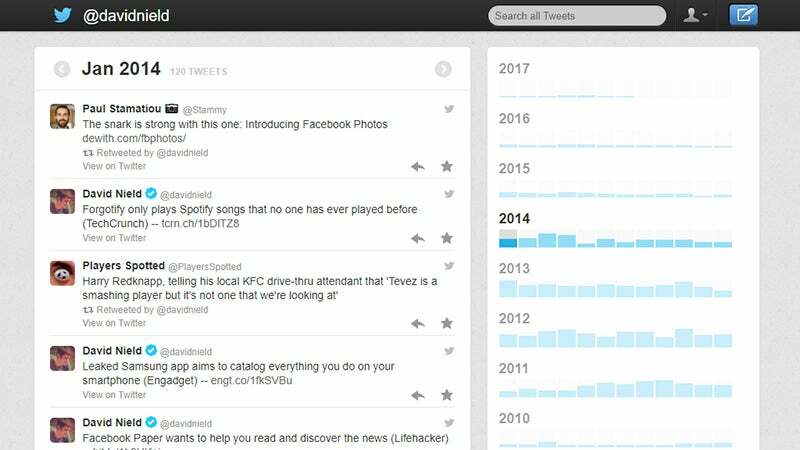 Twitter might not be on the verge of closing down just yet, but who knows in five years' time? Or what if a third-party app should run amok through your tweets and permanently delete them? All your droll 140-character observations and witticisms would be lost forever. Thankfully, Twitter has a pretty comprehensive archive tool built into the web interface that you can use to to get your whole timeline downloaded for safe keeping. From the Twitter settings page on the web, click the Request your archive link down at the bottom — when it's ready to go, you'll get a link over email. You end up with a folder of assets and an HTML file that ties them all together: you can browse around your whole history by year and month, and the archive includes all the photos and videos you've posted too. It's actually much easier to navigate around than the main Twitter website. If you're a keen WhatsApper then you can back up your chats from inside the app, photos and videos and all, but you can't view these archives anywhere except inside WhatsApp. It's still worth doing, should something happen to your phone, because you can just import everything again and pick up from where you left off. 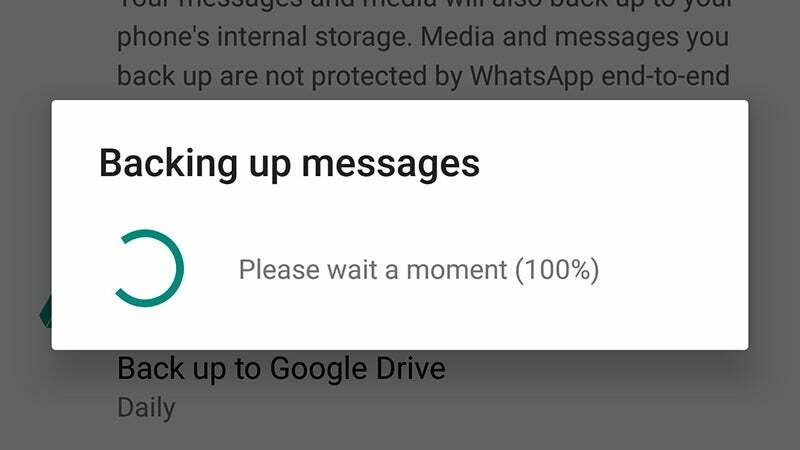 Head to the WhatsApp Settings page inside the app, then tap Chats and Chat backup to start the process. 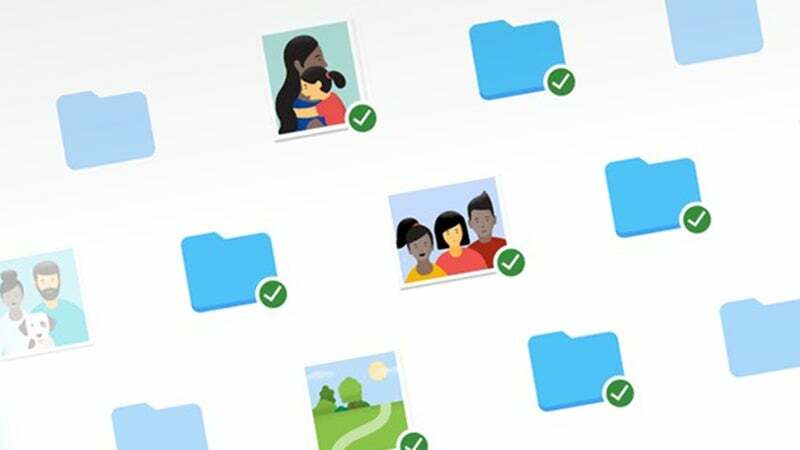 You can back up your WhatsApp conversations to your phone or to Google Drive (Android) and iCloud (iOS), so choose whichever method you prefer and configure an automatic backup schedule so you don't have to keep remembering to do it. Of course if you go for the cloud option you need enough storage space, which may or may not be a problem depending on how many photos and videos you've got in your conversation threads. We've already mentioned Gmail and the process for YouTube (or any other Google-owned property) is very similar — head to your Google account page, click Control your content, then follow the Create archive link. Make sure YouTube is the only item in the list ticked, and use the drop-down menu alongside to choose what you want to download (the options are history, playlists, subscriptions, and videos). Click Next to confirm your choice. The videos come down the pipe in whatever format and resolution you originally uploaded them at, so you get them back untouched by YouTube's various processing and optimization techniques. Of course it's a good idea to just keep your videos around on your phone or your computer after you've uploaded them, which means you've always got spare copies of your movie masterpieces should they vanish from the YouTube platform.